#24in28 – All the info! Pretty much right after I wrote my “It’s Monday…” post, I decided I should read a few more stories with some romance in them. 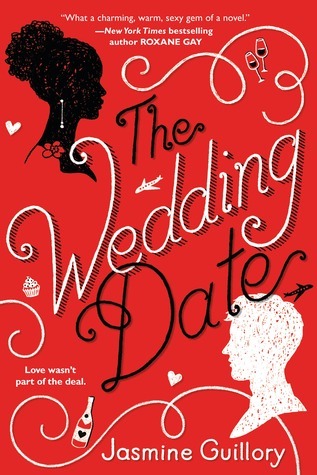 So, I took a look around the online libraries and picked out The Wedding Date and The Cure for Dreaming. 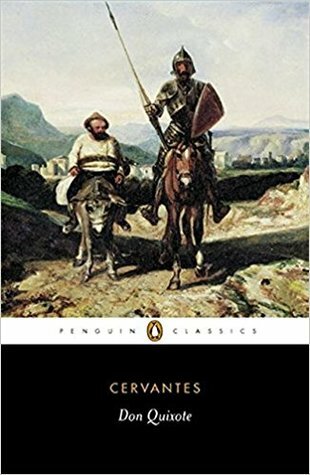 I also want to catch up with the other reading I had planned this week: Don Quixote and a bunch of short stories. I decided this morning that, since I wasn’t going to make it the full 24hrs, I wanted to get 18 hours done. And, hey! I got 19! I finished reading The Wedding Date, started and finished The Cure for Dreaming, caught up on Don Quixote and my short story reading, *and* started The Beautiful Cigar Girl and Black Klansman. That’s a pretty good reading weekend! I’m a sucker for magic history, but I usually don’t delve much farther back than the 1850s. Back in October, Mariano Tomatis gave a lecture about where the Gothic and stage magic sometimes intersect. If you don’t have time to watch/listen to the lecture, it’s also available at Tomatis’ Blog of Wonder in post and slide show form. Part of the reason I wanted do fewer formal reading challenges was to make room for things like Kaleena’s #PoeAThon. I’m ahead of where I thought I’d be with my TBR this month since I read Laurant: The Man of Many Mysteries last week. Next, I’ll probably read a couple Shelf Maintenance titles. 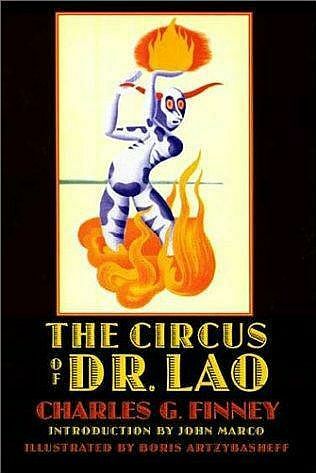 I’m thinking Hellbound Heart by Clive Barker or The Circus of Dr. Lao by Charles G. Finney. Or, maybe I’ll head to the library before the 24 in 48 Readathon this weekend. I’m engaged in the usual late-January things: listening to basketball, watching tennis, playing some ultimate frisbee, reeling over the fact that the first month of the year is 2/3 over. People like to think in terms of cause and effect. We want things to be simple: You do X and you get Y. But then it comes to natural systems, it’s just not that simple. You do X and you get a cascading alphabet of effects. And some of those double back to become new causes. 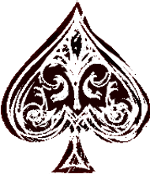 I ended up switching out the story I originally had planned for the Ace of Hearts; I realized I had already read it. When setting up my Deal Me In list, I slotted in the short stories from my remaining unread issues of The Magazine of Fantasy & Science Fiction, but I’d forgotten that I’d already read a few from the July/August 2017 issue. So, instead, I decided to read the science essay from that issue. “With the Best of Intentions” is about bees. Honeybees and bumblebees mostly. We tend to value the honeybee because, well, honey, but over look the contributions to pollination by the fuzzy, buzzy bumblebee. If we project a future with less pollinator bees, we could have less fruits like apples, but also less birds who eat fruits like apples, and less small predators who eat birds, etc. 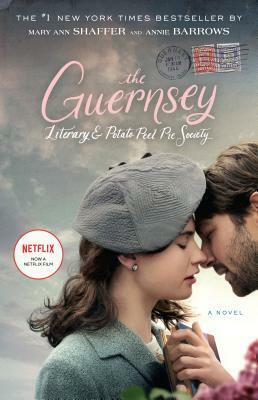 This book was provided to me by Perseus Books via NetGalley for review consideration. From the day Abby Ellin’s went on her first date with The Commander, she was caught up in a whirlwind. Within five months he’d proposed, and they’d moved in together. But there were red flags: strange stories of international espionage, involving Osama Bin Laden and the Pentagon. And soon his stories began to unravel until she discovered, far later than she’d have liked, that he was a complete and utter fraud. When Ellin wrote about her experience in Psychology Today, the responses were unlike anything she’d experienced as a reporter. Legions of people wrote in with similar stories, of otherwise sharp-witted and self-aware people being taken in by ludicrous scams. Why was it so hard to spot these outlandish stories? Why were so many of the perpetrators male, and so many of the victims female? Was there something universal at play here? 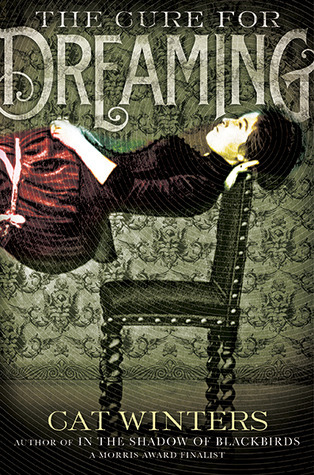 In Duped, Abby Ellin plunges headlong into the world of double lives. Studying the art and science of lying, talking to women who’ve had their worlds turned upside down, and writing with great openness about her own mistakes, she lays the phenomenon bare. It is a strangely relatable trip to the fringe of our normal world. You’ll come away with a new appreciation for just how strange and improbable our everyday lives really are. A hobby subject for me is magic, and the basis of magic is deception. I’ll also cop to being fascinated by con men, especially someone like Frank Abagnale (of Catch Me If You Can fame), who seemed to be very proficient at having multiple lives. Granted, just like the mirrors, invisible threads and gaffers tape of magic tricks, con men are not at all glamorous. That still hasn’t satisfied my want for tales of people being duped. 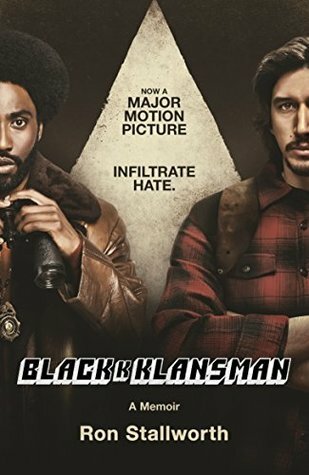 What Did This Book Do Well? Abby Ellin is very upfront about her experience being duped despite the stigma attached to it. No one wants to believe that they can be deceived by someone close to them. It is easy to perceive that as a personal failing that should be so easily avoided. Ellin is also very curious about why people lie, how people are deceived, and what the aftermath is for all involved. She found that for herself and others, being duped is a form of trauma. She also talks to dupers and how their lives play out once the truth is known. Her intentions for the book seem very ambitious. 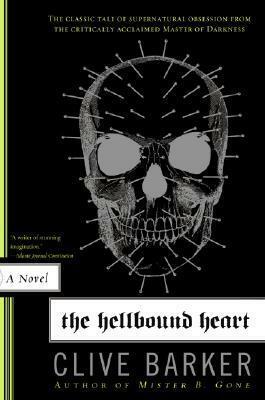 What Didn’t This Book Do Well? To a degree, I had an expectation for this book which was different from what Duped actually is. I was hoping for a crunchier, more scientific investigation of deception. Ellin presents many anecdotes (including her own) and touches on many theories and studies, but only the stories get any real attention. For example, in the chapter “In God We Trust—Everyone Else We Polygraph,” Ellin mostly writes about attending a deception detection workshop without really telling much about the content of the class and writes about talking to a polygraph expert without really giving much background about polygraphs. Everything is treated in a fairly shallow, pop science manner. I also felt that the anecdotes skewed heavily toward male liars. I supposed that’s not surprising considering Ellin’s experience, but I was hoping that eventually there would be a step toward a more objective tone. Also, while I’m not a particularly political person, I feel some of her references to the current administration aren’t going to age well. 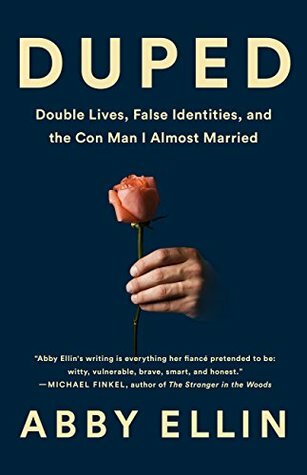 Duped is a mixture of compelling memoir and pop science with a little bit of self-help narrative mixed in, but it isn’t an organized deep-dive into deception.